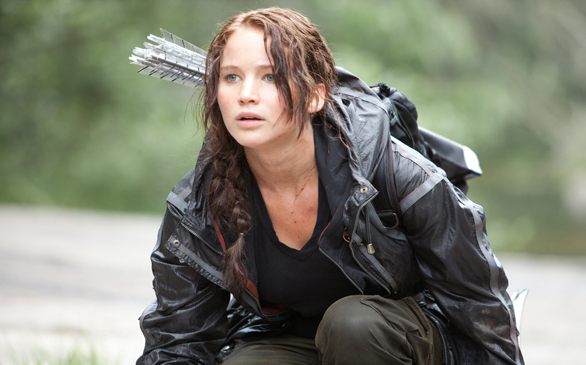 Jennifer Lawrence stars as Katniss Everdeen in The Hunger Games. As expected, The Hunger Games banked in a very successful opening weekend. This Lionsgate film made over $155 million; it is the third-best debut of all time and the best for any film opening outside of summer. This article has been viewed 1220 times.